As an Ambassador, I have some duties. I write for the MK Livin’ blog. I connect Mountain Khakis with events and nonprofit organizations (for example, MK is a sponsor of theColorado MS 150 bike team for which my sons and husband ride). And, I wear Mountain Khaki clothing and write product reviews. And that, dear reader, is the purpose of today’s post. That, and to give away a $50 MK gift card. If you haven’t run across Mountain Khakis on your travels through outdoor stores and the internet, here’s your introduction. 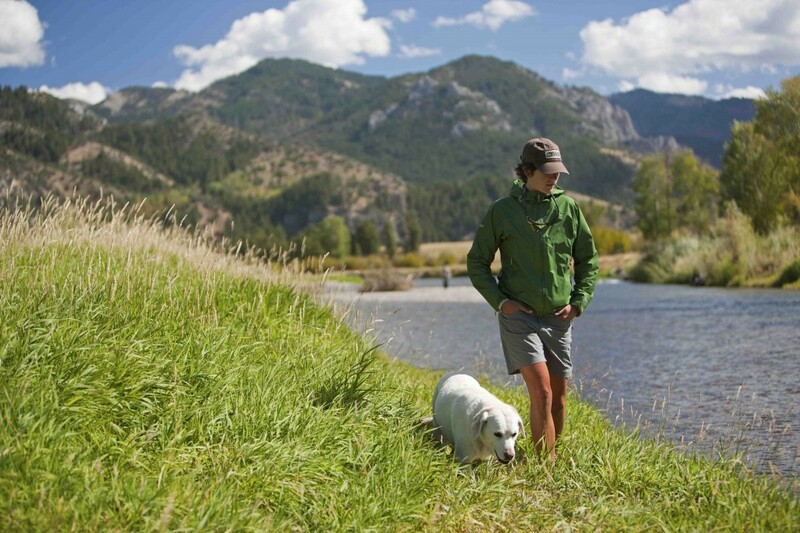 Mountain Khakis is a men’s and women’s clothing company based in Jackson Hole, Wyoming. In the past, the company has focused on men’s apparel. But as of right now, Mountain Khakis is full-on in the women’s clothing business. Here’s my take on a two items from their spring and summer line. The minute I saw the Oxbow skirt, I knew I wanted it. Unfortunately, so did lots of other women and the small sold out almost immediately. Luckily for me, this is a versatile skirt and thanks to the elastic smocking at the center back waistband, a medium works just fine. I think I might actually like it better because it fits perfectly on my hips, as opposed to my waist. Now that I’ve got this skirt, here’s why I love it. Versatility. Yes, the fit is versatile, but so is the styling. Mountain Khaki clothing has a certain western flair and cowboy boots rock the Oxbow skirt. But so do Chacos and Tevas, and even Mary Janes. Dress it up, dress it down. Wear a t-shirt, a tank, or go uptown with something black. You can’t go wrong. Pair it with an MK tee. The Oxbow skirt is made of a light, slightly nubby chambray fabric, shot through with random white threads. It’s not quite a solid color, but not patterned either. The skirt fastens with three buttons and hook-and-eye closures at the top, which I didn’t think I’d like. I pictured myself ripping right through the hook-and-eyes. But so far, so good and they do prevent gaps. My favorite details are the side pockets. They are much deeper then they look, extending on the inside down to the bottom edge of the little pleats. Hide your keys, lip balm, or a phone and they won’t fall out. The upshot: The perfect skirt – it morphs into whatever you want and need. I am all about long sleeve shirts for summer. I know that sounds crazy… and hot and sweaty. But I don’t like sunburns and I don’t much care for sunscreen either. So, if I can find a light-weight breathable shirt that will keep the sun off my arms when I’m hiking, gardening and hanging out in the mountains, I am happy. The Oxbow long sleeve shirt meets most of my criteria. First of all, with long sleeves and a collar, it makes it easy to cover up. Secondly, the fabric is light and loosely woven, letting air in. Mountain Khaki makes no claim about the sun protection qualities of this shirt, so I don’t expect any. They let the Granite Creek Long Sleeve Shirt make that claim. The first shirt I got was a small, which fit perfectly, except through the elbows, which were surprisingly tight. The medium is a bit big for me, but fits better in my arms, and let’s face it, if you can’t bend your arms, you can’t do much. As for styling, this shirt is western with subtle cowgirl details on the pockets and shoulders. The tails are long, because it’s meant to be tucked in. I am not one to tuck anything in, so I wear this shirt over a tee, roll up the sleeves and tie the tails around my waist. It covers my arms, keeps me cool and looks cheerful, too. The upshot: A well-made shirt that’s more country than rock ‘n’ roll. 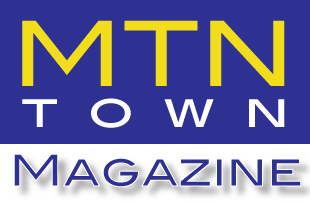 Sizing is a bit tricky..
MTNTownMagazine.com – Aspen, yup it is beautiful. So are the people, but isn’t everyone when they are surrounded by an incredible environment! Think about it – fresh air = fresh vibes = a glow you can’t match in the cities and suburbs. 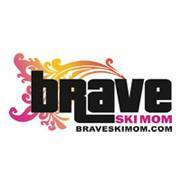 What better place to showcase the newest styles and fashions of winter resort, ski and technical outerwear. Where do I begin, stressing about what to wear… I learned that it didn’t matter what you wore. 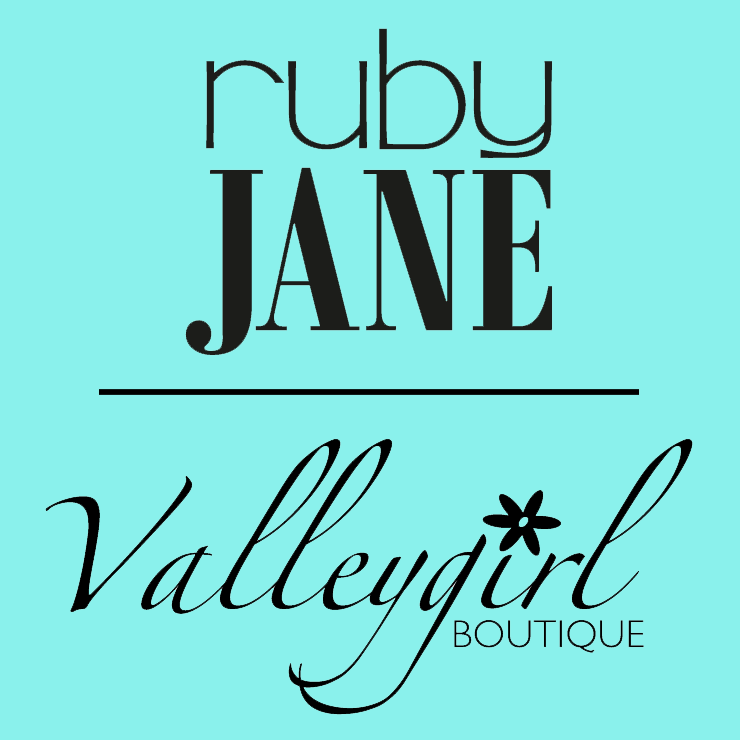 Fashion ran the gamete from jeans, to leggings to ski pants, gowns, skirts, dresses and even a few suits. What everyone wore however was confidence. That was the key to making whatever their style shine. Nightly runway shows wowed us with more then a model strutting their wears. It was truly a show – hot music, unique and edgy presentations, soft colors, functional fashions and lovely designs graced these night-time events. Daily après ski events were actually quite informative. The 20/20 Style and Black Starr & Frost Apres Event was fascinating. STYLE 2020 is a personal service for men and women seeking to bring out their best through refining an often overlooked quality – personal style. Professional and highly experienced stylists help clients discover their individual signature STYLE through a detailed and informative Life+STYLE Profile, wardrobe auditing, field research, signature shopping services, inspirational education and much more. A discussion of diamonds and all things jewlery with Black Starr & Frost was mesmerizing. Fancy colored Diamonds, Semi-precious stones, settings, mining, ethical practices and more were all discussed as we tried on some exquisite pieces. All of the girls were in heaven when one of the most beautiful rings I have ever seen was brought out. How often does one get to try on a 7 carat yellow diamond ring valued well above 1 Million. Stunning! The after parties rocked every night but The Snowstage was THE place to be! Music! Energy! Fashion! Drinks! Cheeseburgers!!! We were all rocking with those incredible models and styles emerging each hour. Check it out and I’ll be back with more! and man… were people having fun!!!! All Photos are Property of r2 Media Group and are not to be published with permission.